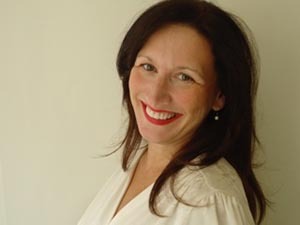 Brenda Gilhooly is an established comedy writer and performer and has worked as a writer, actress and stand up comedian for many years on the stage, in radio and on television. As a stand up comedian she is probably best known for her comedy character Gayle Tuesday. She wrote and performed her own TV series Gayle’s World for ITV1 (which won a Royal Television Society award for Best Entertainment Programme) and recently reprised the role for a 60 minute mockumentary for Sky Living, Gayle Tuesday: The Comeback.